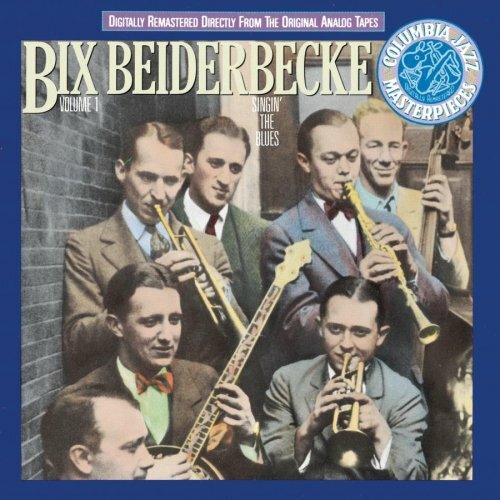 Cornetist Bix Beiderbecke's greatest recordings were mostly made in 1927. This definitive CD (reissued in 1990) has most of Beiderbecke's best-loved work, including "Singin' the Blues," "I'm Coming Virginia," "Ostrich Walk," "Way Down Yonder in New Orleans," and his solo piano classic "In a Mist." Most of the recordings were cut with Frankie Trumbauer's Orchestra, although there are also two titles from the Broadway Bellhops, a similar group. The beauty of Beiderbecke's horn outshone virtually every other brassman in the 1920s other than Louis Armstrong, and he never sounded better than on these records. 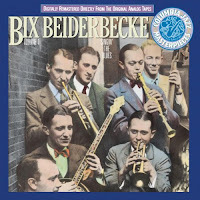 Beiderbecke is joined by such notables as C-melody saxophonist Trumbauer, guitarist Eddie Lang, clarinetist Jimmy Dorsey, trombonist Bill Rank, and clarinetist Don Murray, among others. In addition to the titles mentioned, the renditions of "Clarinet Marmalade," Hoagy Carmichael's "Riverboat Shuffle," and "Wringin' and Twistin'" are among the other highlights. 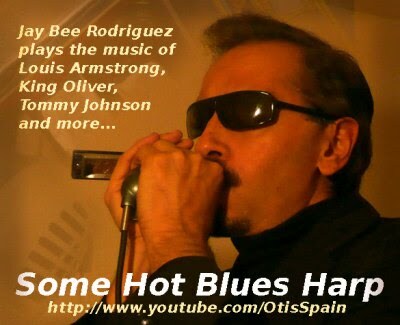 Essential music that in one form or another belongs in every serious jazz collection. All tracks recorded in New York, Feb. to Sept. 1927.